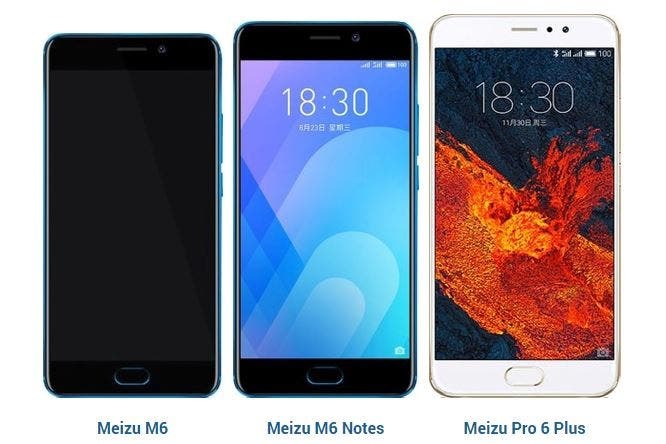 Meizu has officially started the release of a new stable version of Flyme 7 for the global market and it will first arrive on M6, M6 Note, and Meizu Pro 6 Plus models. The 7.0.1.0G build presents a rather long changelog with a series of new features. 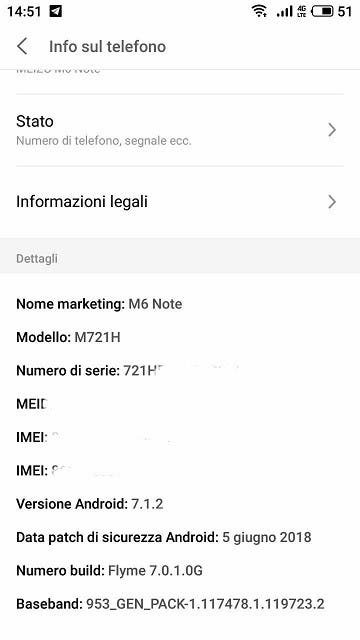 The Android distribution is still Nougat 7.0, while the security patches are updated to June 2018. This is quite slow from Meizu considering the fact that many Chinese OEMs are now looking to update their devices to the new Android 9 Pie system. Releasing an Android 7 Nougat based update at this time is a bit weird. As for the new features implemented in this version of Flyme OS, software optimization, improved fluidity, recalibrated memory management in order not to generate slowdowns or system blocks, numerous aesthetic changes – icons and graphics style reviewed – and, Artificial Intelligence software are some of the additions in this system. Meizu stated that during the update process, you should not press any key and the installation time is about 10 minutes so you will have to be patient. The OTA update is already rolling out to the named devices. For more information, click HERE.